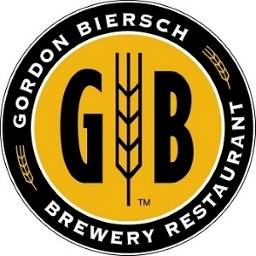 Situated in Aloha Tower Marketplace on the Honolulu Harbor, Gordon Biersch is Hawaii’s first brewpub. Known for its waterfront views and spirit of “Aloha,” Gordon Biersch of Honolulu is all about fun, friends, pupus (appetizers), and island music. They offer a variety of full-flavor, lighter-side menu options to suit a healthy lifestyle. Enjoy 10% off your food and beverage (excluding alcohol) when dining in.